Want to know what keeps me going…this stuff right here! 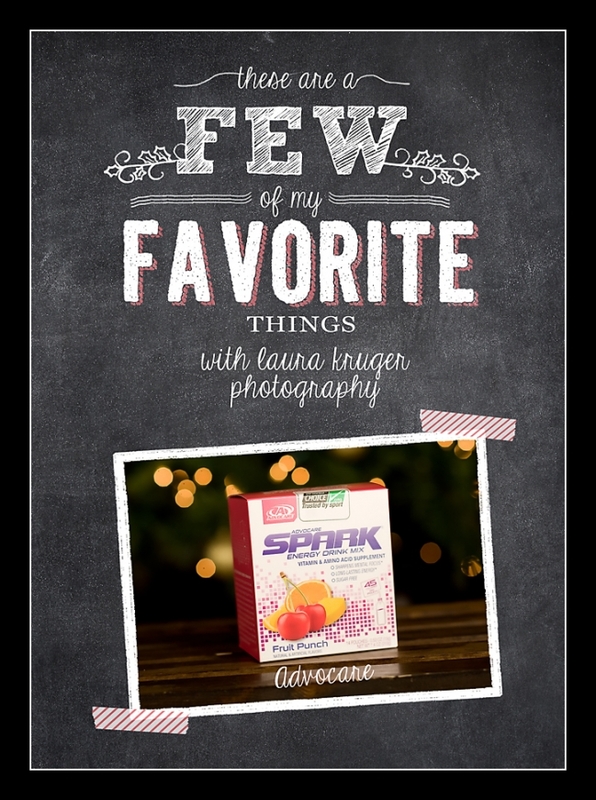 I’m hooked on Spark from Advocare. It’s full of vitamins and good things for your body AND gives me energy without the shakes! Oh and it tastes great too!! Lindsey L. and I are giving away a box of Fruit Punch spark. This box contains 14 servings! You will absolutely LOVE this stuff!! If you submit an order today by 10pm, you’ll receive 10 extra entries! !